Pacific Rim Uprising (film, 2018). A 2018 American science fiction film with "PG-13" rating by Universal Pictures. Directed by Steven S. DeKnight. Official Trailer. 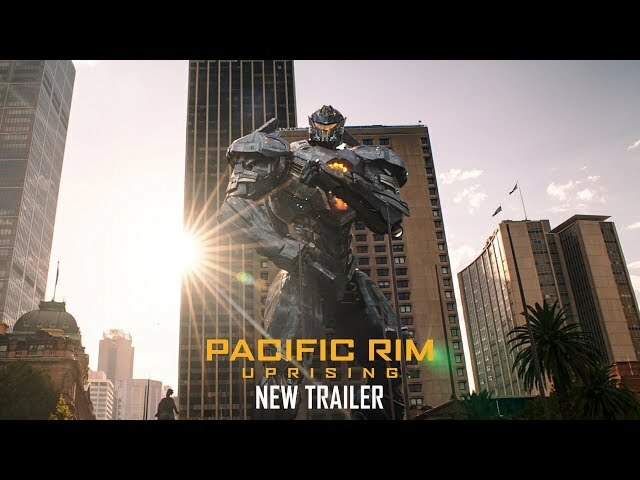 Pacific Rim Uprising is a 2018 American science fiction film directed by Steven S. DeKnight. 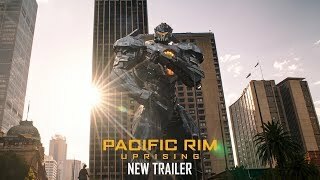 Pacific Rim Uprising - Official Trailer 2 . It is 2035, ten years after the Battle of the Breach, in which the interdimensional portal created by the Precursors (through which they sent marauding Kaiju) was closed. Former Jaeger pilot Jake Pentecost - son of Battle of the Breach hero Stacker Pentecost - makes a living by stealing and selling Jaeger parts on the black market in the Los Angeles area. After he tracks part of a disabled Jaeger's power core to the secret workshop of fifteen year-old Jaeger enthusiast Amara Namani, both are arrested by the Pan-Pacific Defense Corps (PPDC) after an altercation between Amara's small, single-pilot Jaeger Scrapper and the Police Jaeger November Ajax. A holographic transmission of Jake's adoptive sister and PPDC Secretary General Mako Mori persuades him to return to PPDC as an instructor, with Amara as his recruit. Arriving at the China Shatterdome, Jake starts training Jaeger program cadets with his estranged former co-pilot Nate Lambert. Nate and Mako reveal to him that the Jaeger program is threatened by the Shao Corporation's new drone program, which offers to mass-produce Jaeger drones developed by Shao Liwen and Dr. Newton Geiszler. Mako is due to deliver a final assessment to determine the approval of the drones at a PPDC council meeting in Sydney, but is killed by rogue Jaeger Obsidian Fury before she can report. Her death prompts the PPDC council to immediately authorize and deploy the drones. Moments before her death, Mako had transmitted the location of a defunct Jaeger production facility in Siberia. Jake and Nate travel there in Gipsy Avenger, but Obsidian Fury destroys the complex and engages them in battle. Upon destroying its reactor, they find that Obsidian Fury was piloted by a Kaiju's secondary brain, which testing shows was grown on Earth. Principal photography began on November 9, 2016, in Australia. 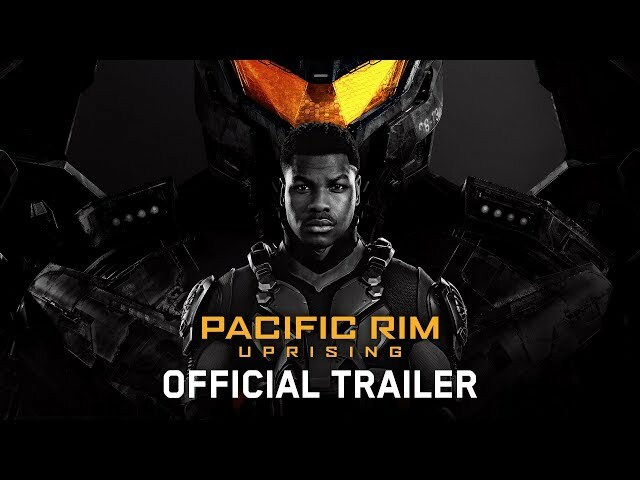 The film Pacific Rim Uprising was scheduled to be released by Universal Pictures on March 15, 2018 (Vue West End), on March 21, 2018 (France), on March 22, 2018 (Germany) and on March 23, 2018 (United States). The duration of the film is 111 minutes. With a budget of $150 - 176 million, the film grossed over $290.5 million. Pacific Rim Uprising got average rating from critics. The audience dislikes the film either. Audiences polled by CinemaScore gave the film an average grade of "B" on a scale ranging from A+ to F.